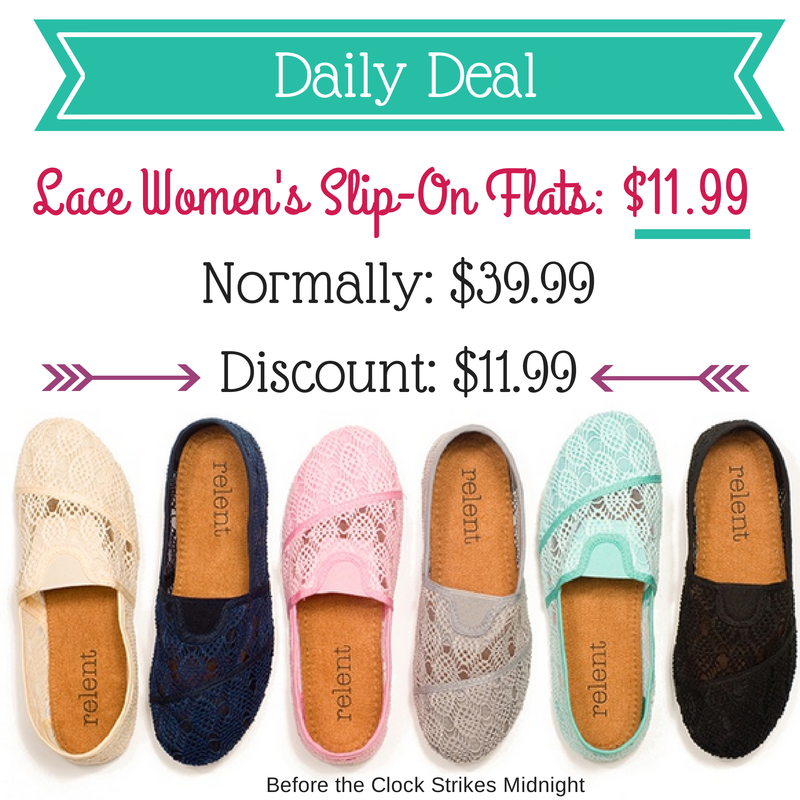 Groupon recently released this new deal on Women's Lace Slip-On Flats. The shoes are already becoming quite popular. Over 190 were purchased since being released. If you love Toms, but cannot afford the brand name this deal is a great alternative. The slip-on flats are 100% Cotton and most importantly are breathable! If you are tired of the summer heat try these shoes instead of your normal flats. Remember there is a limit to three per person. These are all so cute, but I love the aqua pair - fabulous! Have fun shopping!